During our many years of experience we have grown as a company, and as a result, there are a lot of things we can do now that we couldn’t do in the beginning. 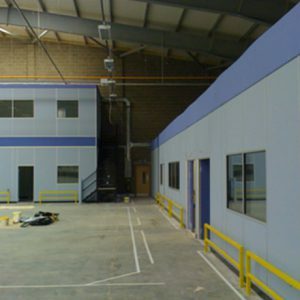 A speciality of ours is both the design and assembly of mezzanine floors, which provides a fantastic storage solution as well as being useful in both commercial and retail settings. 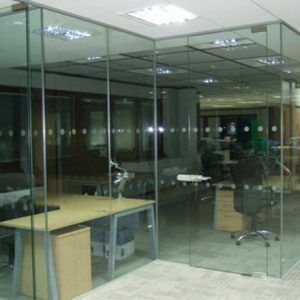 More recently we have undertaken a number of projects which included designing and assembling office components, which consisted of suspended ceilings, wall coverings (even for the bathrooms), partitions of various types, raised access flooring and office furniture. Unlike some companies we won’t make you do all the design and legal work yourself; we contact local agencies and consult them carefully to ensure all regulations are met, which includes the Disabled Discrimination Act. 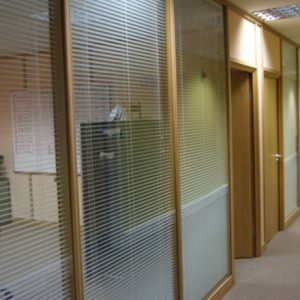 Whether it’s general office refurbishment or even the aid of getting a brand new build ready for use we have a number of solutions that are perfect for just about anyone, and nothing is inflexible. As proud members of the Association of Interior Contractors for more than ten years, we pride ourselves on the quality of the services and products we supply and are very proud of our customer satisfaction rate.